Dehydrated Garlic Powder that we offer is tested for quality, taste and freshness before dispatch to the clients. Our Dehydrated Garlic Powder is made in accordance with the best food grade standards, and thus the best in the market. Our advanced techniques and technology ensure that Dehydrated Garlic Powder is prepared and packed appropriately. 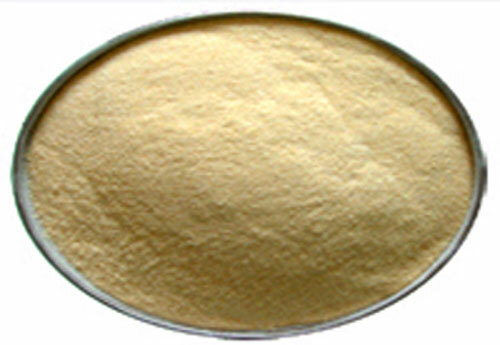 We can provide Dehydrated Garlic Powder at affordable prices.